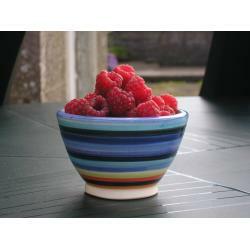 EVER TRIED TO BUY RASPBERRY JUICE IN A SUPERMARKET? If so you will pay over 3 times more than at Bouvrage. Also watch for the sugar or chemicals in the supermarket product! 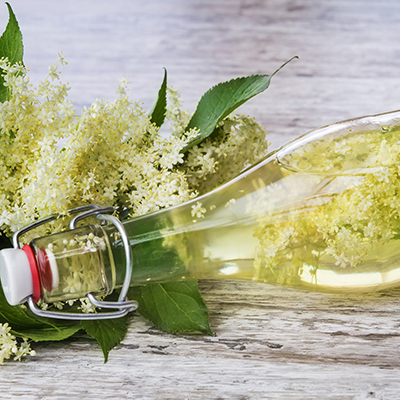 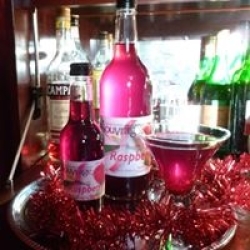 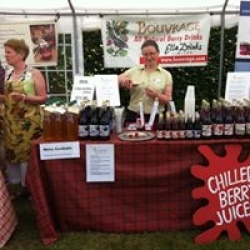 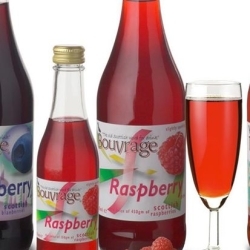 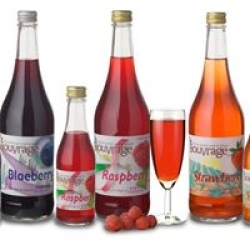 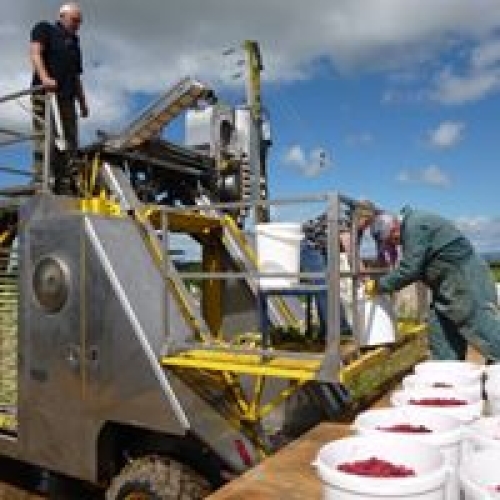 Bouvrage is the unique, all natural range of award winning berry juice drinks. 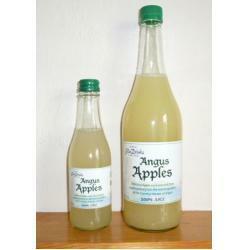 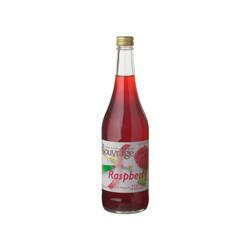 The all-natural slightly sparkling Raspberry, with a whole pound of rasps in every 750ml bottle. 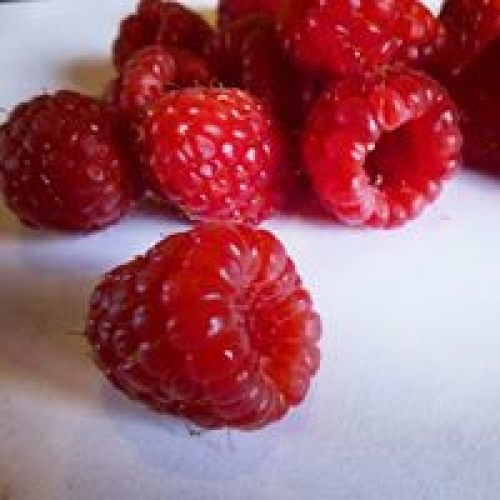 In the supermarkets you will get <10% juice from raspberries.From us you get a full 50% raspberry juice in each big bottle.